"What I feel we have arrived at with all this, is that queerness – as I am happy to call an all-embracing, foundational tenet – is really a state of mind brought about by an understanding: it is understanding difference, accepting your own truth, desire and identity, and lovely, lovely choice." John Michael Stipe (born January 4, 1960) is an American singer, songwriter, musician, film producer, music video director, visual artist, and philanthropist. He is best known as the lead singer and main lyricist of the alternative rock band R.E.M. from their formation in 1980 until their dissolution in 2011. 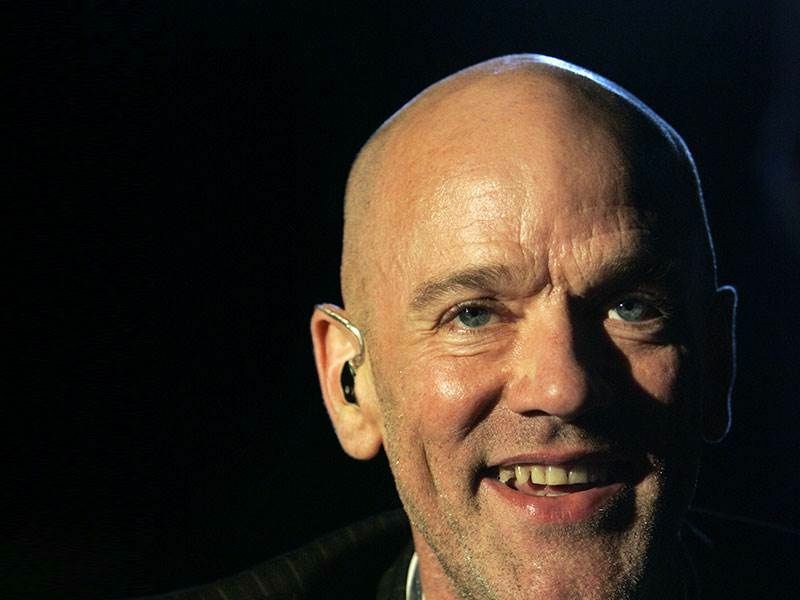 Possessing a distinctive voice, Stipe is noted for the "mumbling" style of his early career as well as his social and political activism. He was in charge of R.E.M. 's visual aspect, often selecting album artwork and directing many of the band's music videos. Outside the music industry, he owns and runs two film production studios, C-00 and Single Cell Pictures. As a singer-songwriter, Stipe is considered to be an influence on a wide range of artists, including Kurt Cobain of Nirvana. Bono of U2 described his voice as "extraordinary".